Raw. Powerful. Genuine. 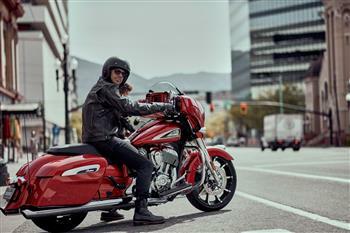 Introducing Chieftain Dark Horse®, The New Badass Bagger To Hit Australian Roads. 2019 indian Chieftain Limited - ruby metallic.